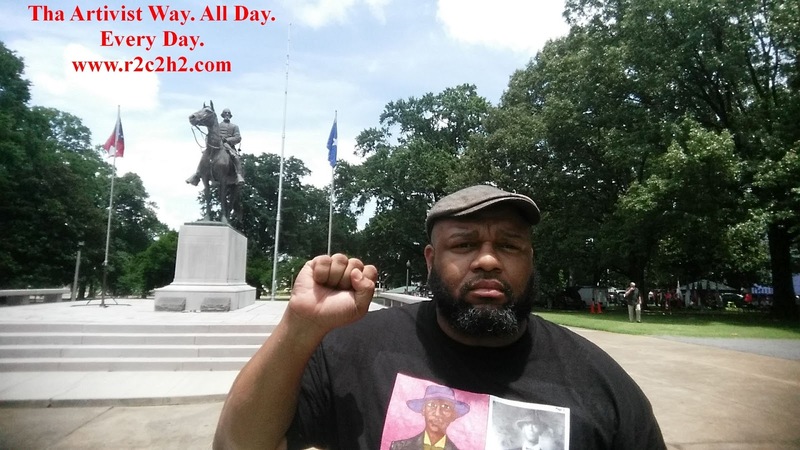 WHAT: WE Remember THE #BlackLivesLost On Nathan Bedford Forrest Day!!! 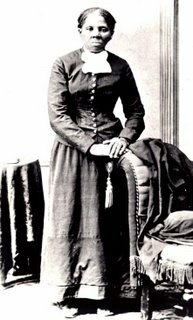 WE Remember THE #BlackLivesLost On Nathan Bedford Forrest Day!!! 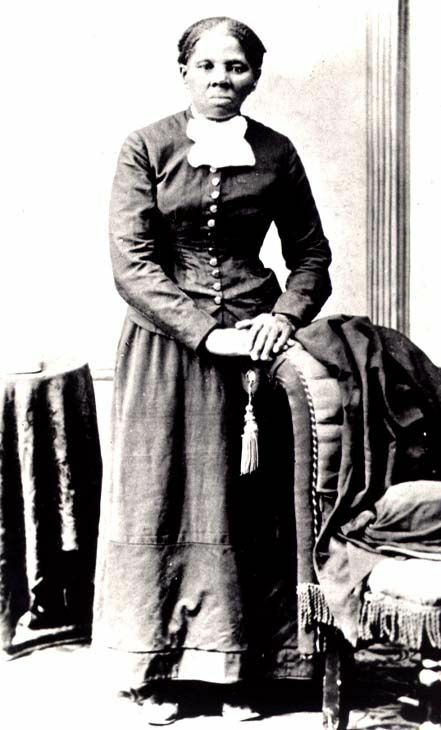 Why should a city that is by several estimates 70% African American be footed to pay the bill and upkeep on the resting place of a man who was not a friend and supporter of the Black race or whose ruthlessness lead to the systemic exploitation and genocide of African Americans? 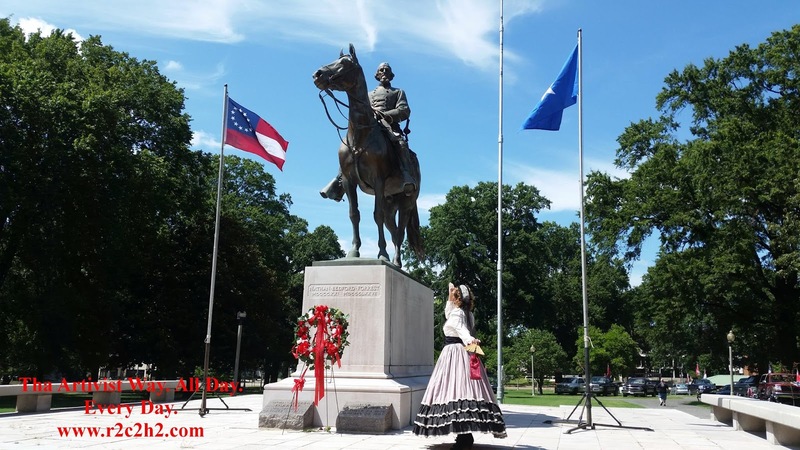 Why should African-Americans who are law abiding and taxpaying citizens be afraid to visit a park on Forrest's Day when their taxes pay the upkeep on the tribute to one of the greatest White Supremacists & terrorists this country ever produced? Meanwhile on an annual basis for one day in July, 800-1000 white people from as far away as California, The Carolinas, Virginia & New York get to enjoy and celebrate while camping out even the night before on the premises, damaging the grass which is supposed to remain trample free according to the signs posted in clear view…Why are Memphis Police acting as bodyguards for these 'outside agitators' on the taxpayers’ dime? A Change Has Come & Now’s The Time To Let The Powers That BE Know That The Good Citizens Of ‘The City Of Good Abode’ Have Had Enough: Nathan Bedford Forrest Park & Statue Must Go!!! Don’t Just Meet Me There, BEAT ME THERE!!! Please Check Out The Below Links @ W.E. A.L.L. B.E. 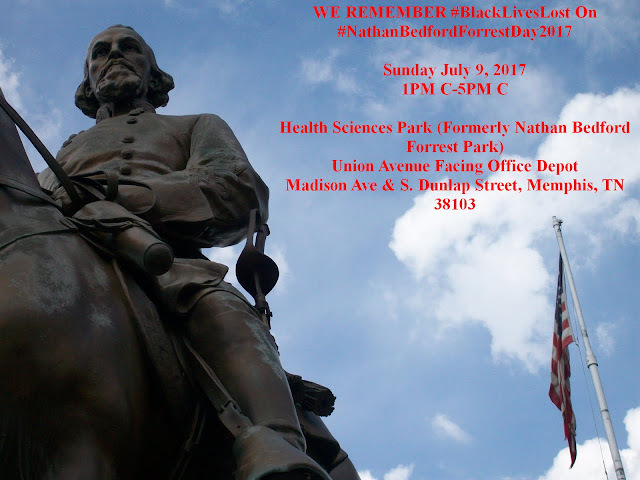 News, Radio & TV For More Information On Why You Should Be In Forrest Park On Sunday July 9, 2017 from 1pm c- 5pm c!!! W.E. A.L.L. B.E. TV: Judge Joe Brown On @TMZ, 'Lawyer Ban,' & Why KKK Leader Nathan BEdford Forrest Statue Must Go..."
W.E. A.L.L. B.E. 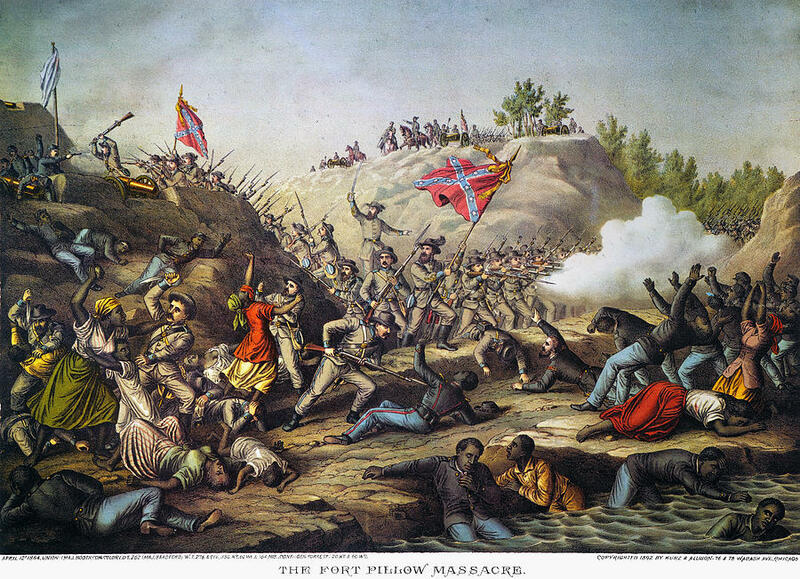 TV: WE #REMEmBErFortPillow!!! W.E. A.L.L. B.E. 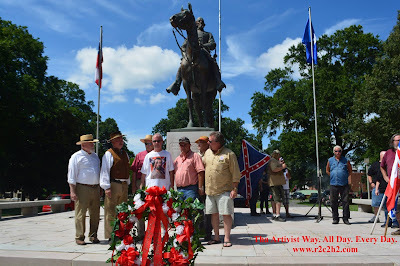 TV: Confederate Flag & Gen. Nathan Bedford Forrest Supporter: WE're Not Racist & Keep Gen. Forrest Here! W.E. A.L.L. B.E. TV: #NathanBedfordForrest's Great Great Grandson: "Forrest Will Not BE Moved..." & #ConfederateFlag Supporter: "Heritage Not Hate..."